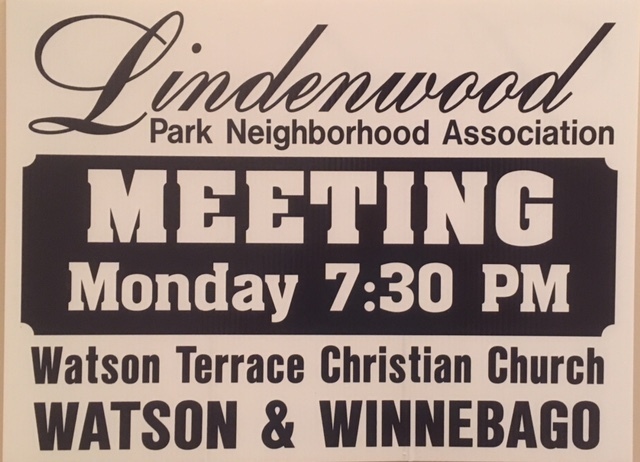 We continue our monthly Tweetup/happy hours/networking to introduce you to the restaurants of the Lindenwood Park Neighborhood – and to give you a chance to meet people in the neighborhood. 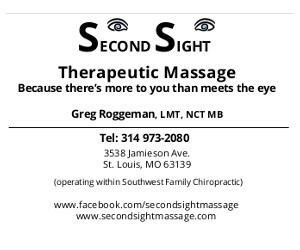 Come see one of the fabulous Lindenwood restaurants, meet new people, or join old friends. You do not have to be on Twitter to join. That’s just the way we get the word out.